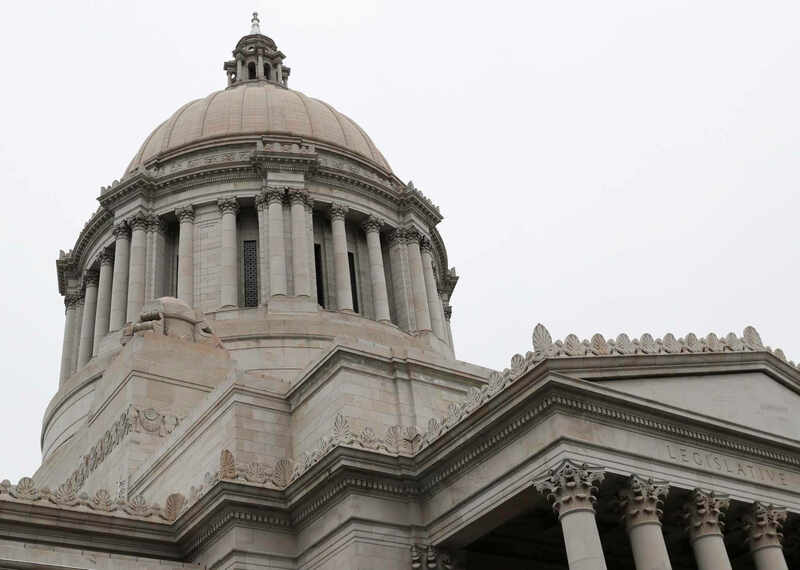 The new budget proposal for the state of Washington proposed by the House Democrats contains radical new recommendations that are expected to raise the revenues for the state to new levels. According to reports, the Democrats are trying to raise as much as $52.8 billion in order to ensure that the state can ramp up funding towards schools and mental health establishments in the state of Washington. However, the bulk in the rise in revenue is going to come from capital gains tax that is going to be imposed on the sales of blue-chip bonds and stocks. However, there is absolutely no doubt that if the Washington state legislature actually imposes the capital gains tax, then it is almost certainly going to trigger a big controversy and almost certainly end up in litigation. The Republican representative in the committee, Drew Stokesbary, stated that lawmakers should not enact such a tax since it could eventually lead to a rise in uncertainty in the markets. He said, “If we have a recession coming up, it will be difficult to balance the budget if we’re dependent on capital gains as part of state revenues. The fact of the matter is we can fund all of our priorities without raising taxes.” Those who oppose the capital gains tax have continually stated that it is something that goes against the laws of the state of Washington and it is a topic that has been a burning debate for many years. It is highly unlikely that such a tax is going to eventually come into effect but having recommended it, the finance committee may have opened up a can of worms.